If you’re going to mess with Texas, you need to get with WDS. 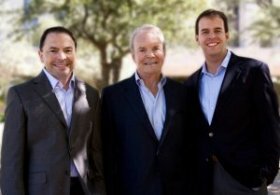 Our family-owned business was founded by Don Siratt in 1966. In 50 years, our business has grown and changed to meet the demands of the economy of Texas and the Southwest. From the beginning, the element of our business that has enabled us to succeed has been a commitment to excellence in service. Don had it, and his sons who continue to lead WDS Logistics have it and have transmitted this commitment to every team member. Customers remember the experience of white glove service delivered by a monkey with a jet pack. It’s who we are. 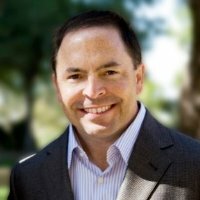 Donnie Siratt serves as the CEO of WDS, and his entire career has been training to lead WDS Logistics. He has a degree in business from the TCU Neeley School of Business, and he participates in YPO, a group of business leaders locally and nationally, to continue to hone his business skills. Donnie has a passion for serving his customers and living the values of WDS every day. Donnie is a family man and a TCU fan. Both of his oldest children attend TCU, and with his daughter on the cheerleading squad, they are all at most of the sporting events, particularly football. He also enjoys watching his youngest daughter compete at field hockey and softball. He and his wife also support several charities, foremost among them is the Union Gospel Mission and Pickin’ for Preemies, which benefits the neonatal ICU at Cook Children’s. 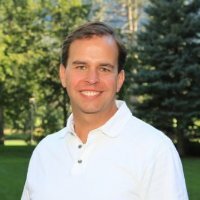 Colby Siratt is a CPA and serves as the CFO of WDS, and he brings hard-earned financial acumen to the team. He worked at Ernst and Young early in his career, working with clients as diverse as cattle barons and Mrs. Baird’s Bakery. This expertise plays out as a love of the details—speadsheets, numbers and data. Colby’s meticulosity is a strength for the WDS team. In addition to his passion for minutiae, Colby also loves theater, travelling, his Horned Frogs, and good food and wine. (The epicurean interests are a family trait.) He has coached a wide variety of his children’s sports teams; fortunately, his enthusiasm is not dampened by his paltry win-loss record. He is a past Chairman of the Board of Casa Mañana, and he and his wife currently serve as Board Presidents for KLIFE, a youth ministry in Fort Worth. 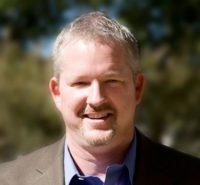 Brian Enright serves as President of WDS Logistics. He has worked in all aspects for the company since starting as a night shift warehouse employee in 1988. For a period of time in the early 2000s he left WDS to work as a Regional Manager of Logistics and Maintenance for AMR Corporation, but he decided to return to the WDS family, bringing experience from working in a Fortune 500 company with him. When not spending time with his wife and two daughters or completing DIY home improvement projects, he enjoys working on classic cars and woodworking. Brian has also taken his DIY skills and helped less fortunate families in his community by performing home repairs at no cost or adding access ramps to homes with special needs children. 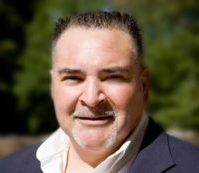 Tony Licon serves as Senior Operations Manager and is based in the San Antonio location. 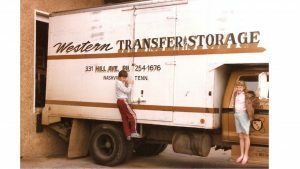 He began his career with the company more than 35 years ago in 1980 as a part-time driver and warehouse worker. Since then, he has worked his way up through the ranks and is one of the pillars of the company. When he’s not working hard for WDS, Tony spends time with his children and his fiancee. Tony also enjoys working out, golf and fishing. And, after playing sports in high school and college, he maintains his loyalties to our Texas sports teams—specifically the Dallas Cowboys and the San Antonio Spurs.